Great layout! 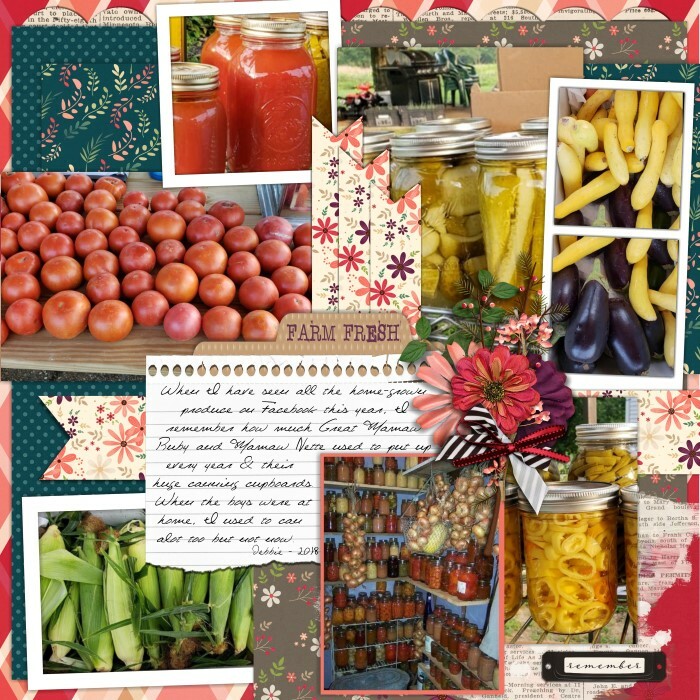 I love all the photos of the canning and your journaling. I have similar memories. makes me want to can again.